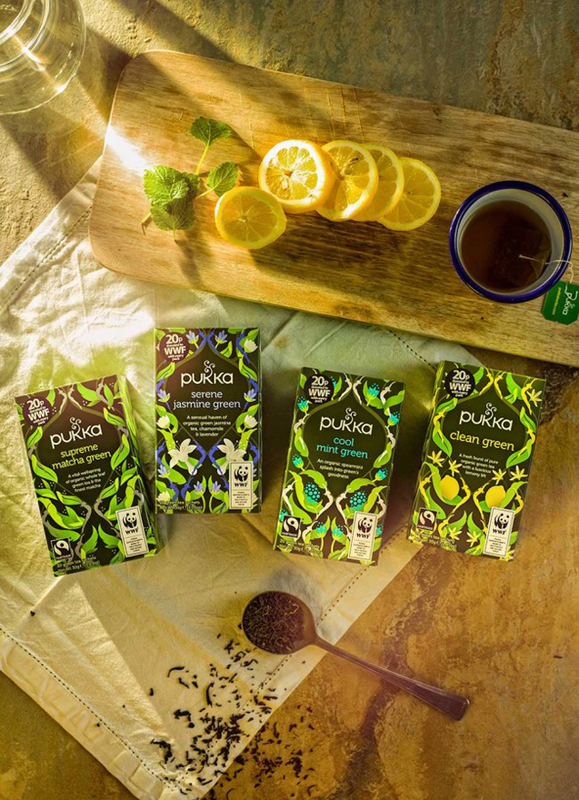 We love Pukka teas, so it was a pleasure to work with the lovely chaps from Bristol on some new photography for their advertising and social media. Capturing the vibrancy of their brand, and the energy that the owners and staff evoke was our challenge. Working closely with their brand agency, we created the concept to shoot overhead lifestyle imagery of each of their packs. 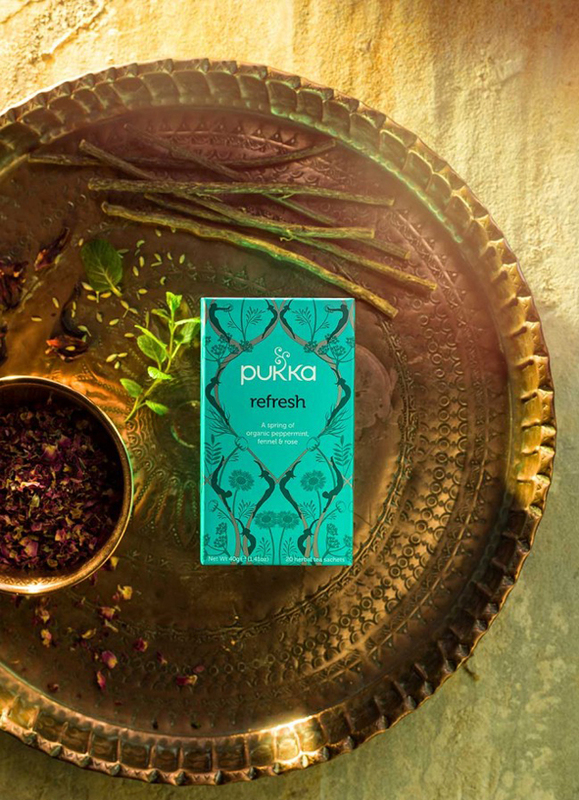 Using vibrant props and ingredients and sunlight evoking lighting, we photographed each of their teas and supplements, and even captured a little behind the scenes video. We have also continued to work alongside them in retouching translated packs, and capturing on white pack shots for their website. 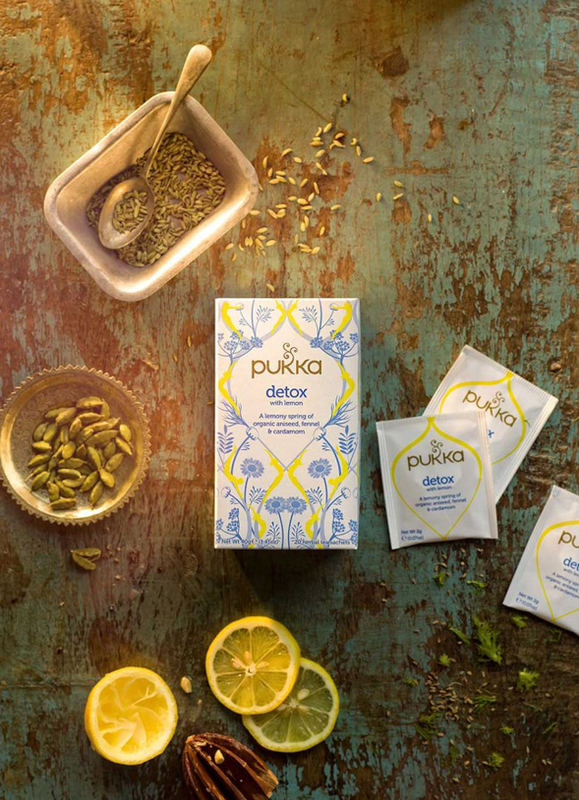 Now we have a wonderful collection of beautiful packs of herbal teas to choose from daily in our studio. Come on down and have a taste!